Small print runs produced fast!. New digital printing technology lets us produce print runs of as little as one copy, giving you much greater flexibility in your marketing and promotion activities. We produce full colour brochures, business cards, catalogues, price lists, invitations and tickets quickly and economically in this way. Great for businesses who have small target markets or niche products where the traditional minimum print run of 500 is just not practical. Also ideal for test marketing situations. Every print run is archived on our system for future recall, so when more are required, just call or send us an email and we will do the rest. Need some cards in a hurry? - We can help! 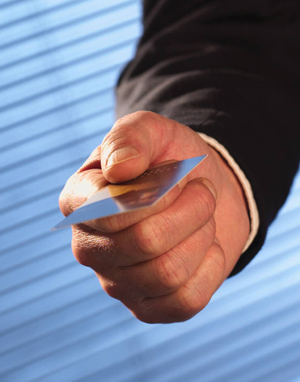 We can print short runs of business cards with same-day turnaround. There are many times that people need just a few business cards in a hurry, we can produce as few as 20 cards in a run. The cards are printed on 360gsm gloss artboard in full colour and will help you make a great first impression. Short run printing is ideal for producing these items. You are able to make changes to your product line or prices without having to worry about making a huge inventory of printing out of date. Just print as many as you need when you need them. Our designers have many years experience in typestting professional looking documents that can show off a company's product range in an attractive and inviting way, we are able to compile information using your existing spreadsheet, database or word processor files to produce a high quality publication. If your budget does not run to a fully typeset publication, we are also able to print straight from your digital files. These are printed in full colour and can be produced on a range of papers to suit the occasion and style of the event. We specialise in printing short runs of full colour tickets for dances, dinners, musical or theatrical productions and even raffles. The tickets can be individually numbered with a tear off stub, great for door prizes as well as keeping track of sales. Short run printing is perfect for producing high quality order of service booklets and cards to remember loved ones by. 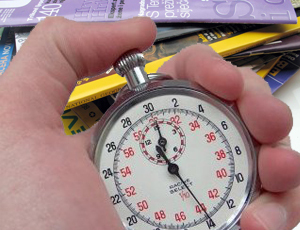 We can design and typeset the booklets from scratch, or work from word processor files supplied, colour photographs can be included if required. These jobs by there nature require fast turnaround times and understanding, we always give priority service in this situation to relieve the family from as much stress as possible and to help make sure all goes smoothly on the day. The recent installation of large format printing technology means we can now print way beyond the A3 format limitation imposed by traditional graphic printers - and at full photographic quality! 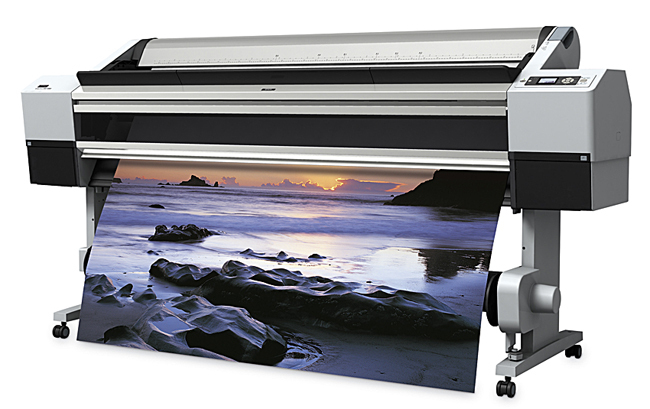 Our large format inkjet prints onto a huge range of materials including plain and photographic papers, plastic banner material, canvas, fine art and watercolour papers, clear film for backlit signage displays and much more. The archival grade pigment inks produce images of photographic quality at large sizes, making it easy and economical to produce stunning posters and display materials. 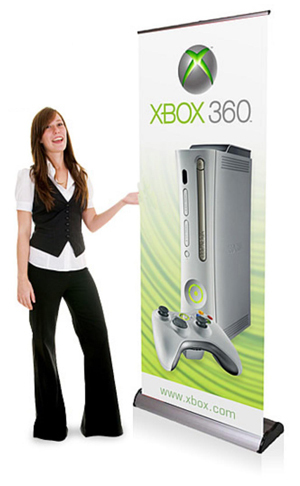 These are great for in-store retail or reception area displays that help boost your sales every day, as well as roll-up banners and other portable signage that can raise your profile at trade shows, speaking engagements or networking events. This has become a very popular and economical way to display large images in a light weight, easy to hang format that does not require any additional framing cost. Your image is printed onto a high quality inkjet canvas before being stretched onto a custom made frame which is made to the exact size and shape of your image. We don't restrict you to canvases of a standard frame size - all our frames are custom made. After printing the canvas is sealed using a protective varnish that provides long term protection of your image from the effects of the environment and allows easy cleaning without damage to the image.